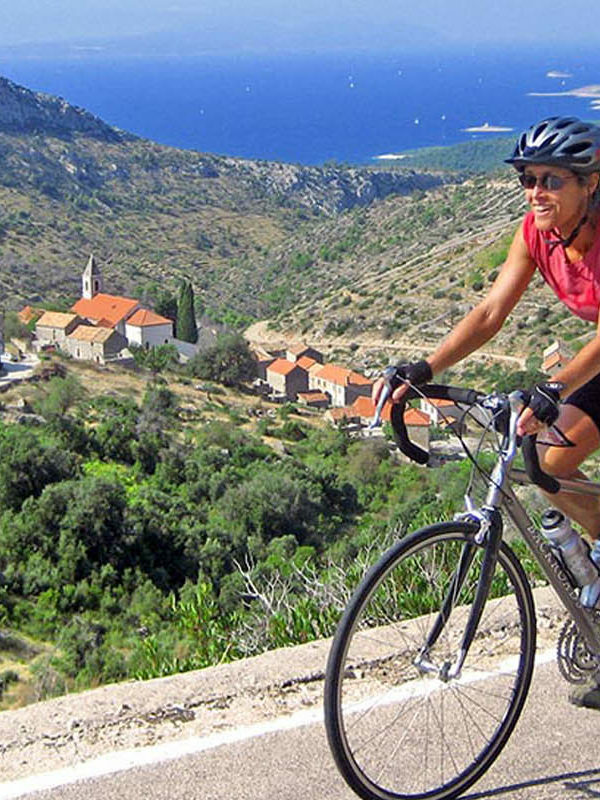 This guided cycling tour in Dalmatia starts on Brač Island and ends in Omiš exploring amazing coastlines, medieval towns, old villages and picturesque bays. 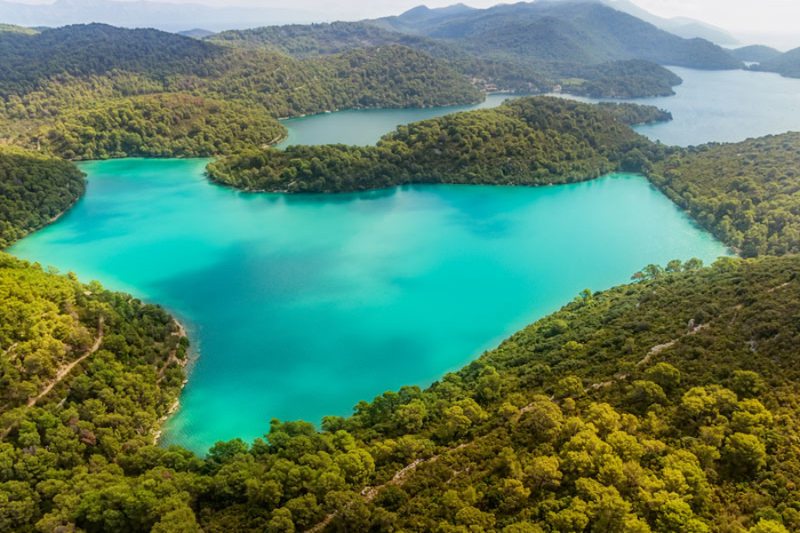 Highlights include great beaches, vineyards, pine woods, cycling across the historic islands and exploring Mljet National Park. 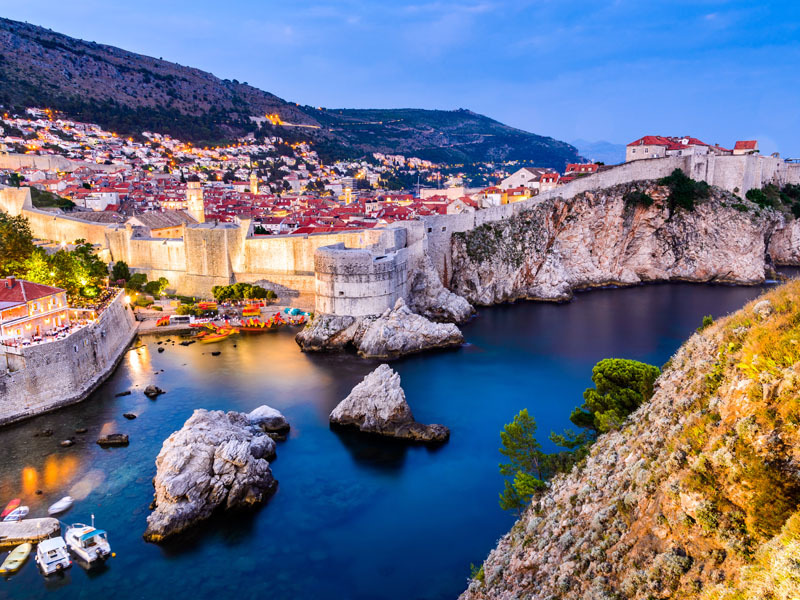 Croatia is a land of stunning islands, rich history, Mediterranean vegetation and a mild climate. Without doubt, the best way to explore it is by bike. Departure at 13:00h with lunch to kick off the holiday. It’s a two-hour journey to the island of Brač and the best time to meet your fellow passengers and the crew. Upon arrival in Milna you will cycle to Bobovišća. This little hamlet, set on the western side of island Brač just under the top of the mountain, seems somehow squeezed onto the sunny slope, overlooking the sea. You will be able to have a swim here or just a coffee break, as you prefer. On returning to Milna we suggest a cycle ride along the coast. Overnight in the harbour of Milna. After breakfast your adventure starts with a long, but even climb to the crest of a hill, past mulberry and fig trees, pine forests, olive groves and vineyards. The white marble visible here was used for, among other things, the White House in Washington and the Reichstag building in Berlin. After 35 kilometers cycling you will have an opportunity to try domestic food and wine at a little shepherd’s village called Gažul with stone houses in true Brac style platform (lunch is optional and cost approx 16 eur). After a nice and long break there is still another 10 km to reach Bol. The breathtaking panoramic views of the neighboring island of Hvar on the descent to the beach at Bol are well worth the effort of the ascent. In Bol one can see the Golden Horn beach (approx 2,5 km from the port so take a bike to get there), this is the beach whose shingle bar changes shape according to wind and waves. In Bol you can take a swim or stroll around the village. Overnight in Bol. 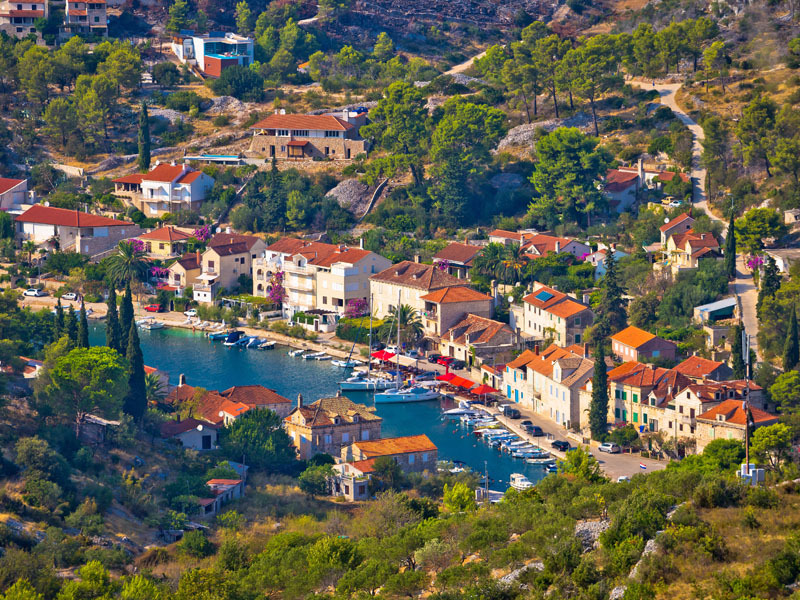 The island of Hvar is above all famous for its vast green rosemary and purple lavender fields. 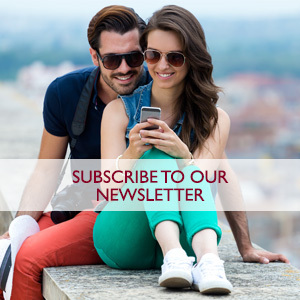 The biking tour takes us through small island settlements, fields and vineyards from Jelsa towards Vrboska and then we descend on an old road towards Stari Grad where we have a refreshing stop. Stari Grad is one of Croatia’s oldest towns, dating back to 385BC when it was a Greek colony called Faros. On the way to Hvar we pass through the village of Grablje, a wealthy place of hardworking people who were known for their high-quality wine, honey, olive oil, and lavender, and through Brusje, the first village behind Hvar towards the interior of the island. 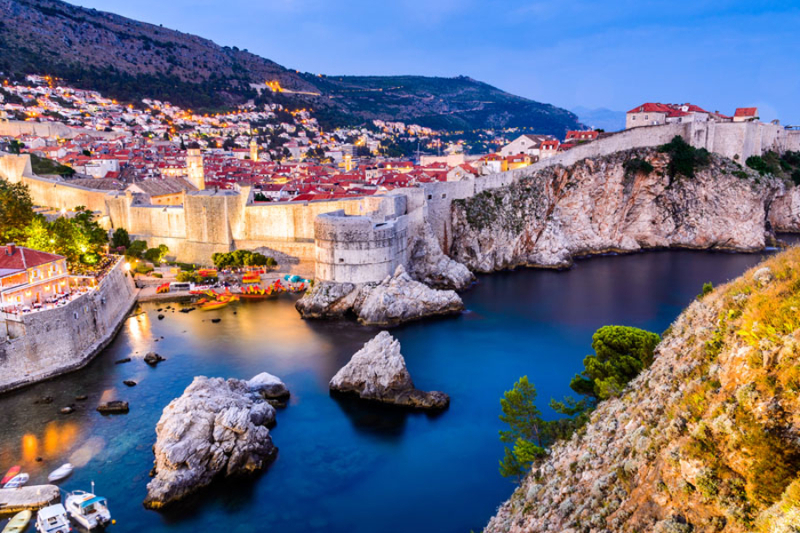 The tour ends at the historical city of Hvar where you can climb up to the Španjol (locally called the Spanish Fortress), a citadel built on the site of a medieval castle to defend the town from the Turks. Overnight in Hvar. 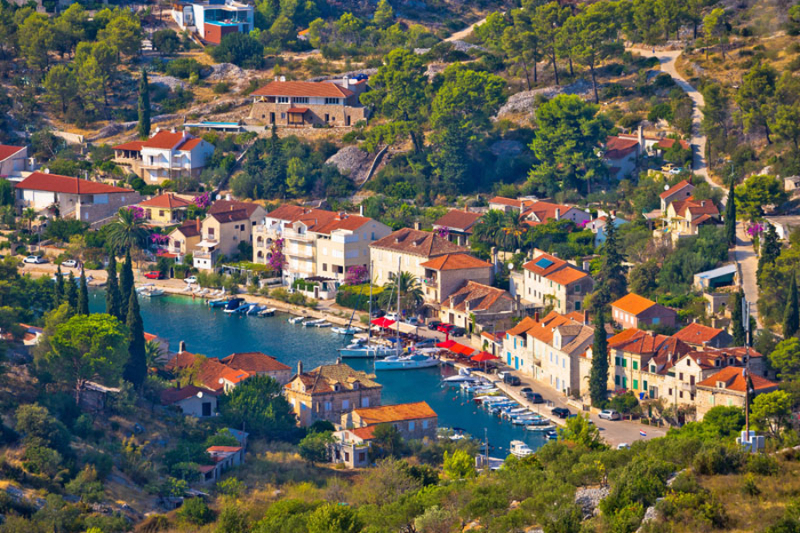 Korčula is the island with the most abundant vegetation on the Adriatic. Its old Greek name Korkyra Melaina is especially due to the rich cover of pine woods. The peaceful and secluded gardens of Cypress trees here make Korčula perhaps the most beautiful of the Adriatic islands. Korčula, along with Venice, claims to be the birthplace of explorer Marco Polo so you will see the name Marco Polo everywhere when you reach Korčula island. The medieval town of Korčula is constructed with a fishbone pattern going from main gate to the peak of the old town and something which has forever provided a natural cooling system during hot summers. Overnight in Korčula. 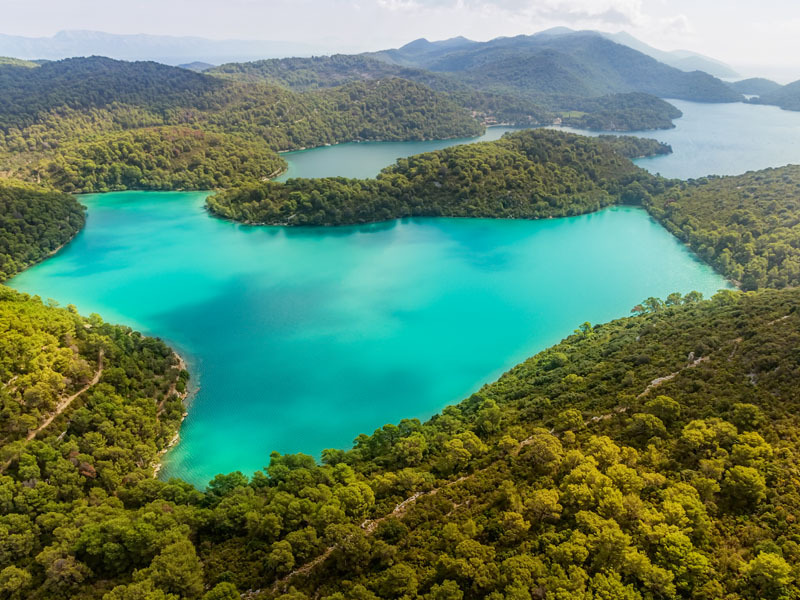 As we enjoy our breakfast the ship takes us to lush green island of Mljet also known as Honey-Island. Mljet National Park (entrance fee to be paid on the spot approx. EUR 15 per person) is a beautiful area of unique charm featuring two connected salt water lakes – Great Lake, covering an area of 145 ha, with a depth up to 46 m and the Small Lake with an area of 24 ha and a maximum depth of 29 m. We cycle around the saltwater-lake, inside which there is actually another island where, in the 12th century the Benedictines created a monastery, beautifully secluded, and surrounded by pine and oak forests. Boat ride to the monastery follows. After lunch take a swim in Small Lake or take another ride around the lakes. Overnight in Pomena (Mljet). After breakfast enjoy the sail towards Pelješac peninsula where although this is the mainland, life feels more like island life. The climb ahead of us is not an easy one, but we will enjoy the landscape, which will help us get through the difficult part. Promise! 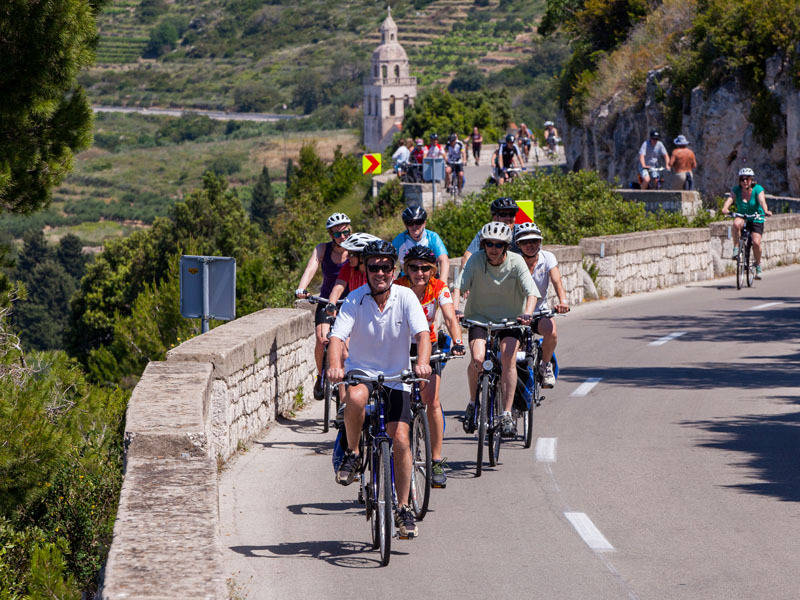 The cycle-tour leads you inland to the most famous wine growing area. Once we reach a viewpoint, an extraordinary sight opens over Korčula’s old town on the other side. Those who feel tired can join the ship in Orebić, the town of sea captains and sailors. The rest of the group can continue the 18 km long road towards Lovište where lunch will be served on board. In the afternoon, our boat brings us to the popular holiday resort on Makarska Riviera at the base of the 5,500 ft high Biokovo mountain range. Overnight in Baška Voda or Makarska. After breakfast take the last ride of our Dalmatian adventure, this time to Radman’s Mills, a popular resort, to enjoy the beauty of a natural park and canyon of the Cetina river where you can also see stone mill wheels dating from the 17th century. On return to Omiš visit the Mirabella fortress which provided safety from the enemy to the local inhabitants during the period of the infamous pirates of Omiš. The view from the fortress of Mirabella stretches over the entire Channel of Brač island. After lunch, the ship takes us back to the city of Split with all its cultural monuments and which is under UNESCO world heritage protection. Here we find an abundance of Roman architecture – of special interest is the famous Diocletian palace where the Roman Emperor chose as his retirement location. Overnight in Split. Breakfast followed by check out at 9:00 am. 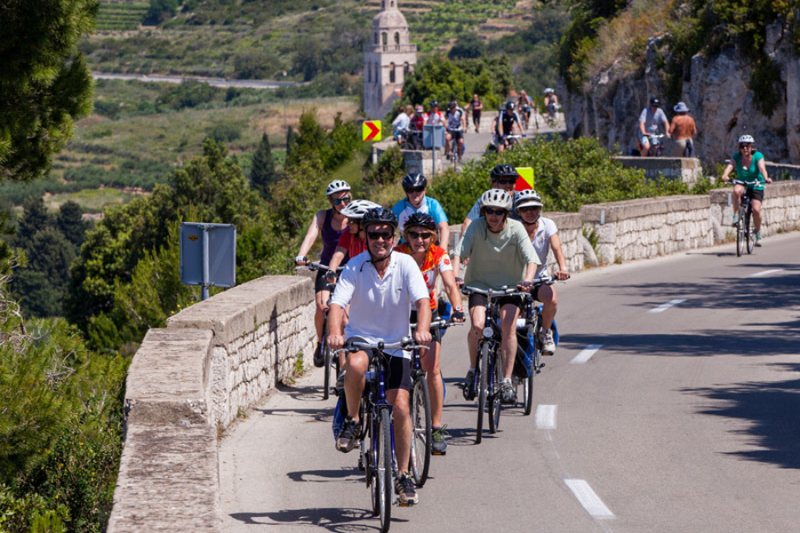 CYCLING ROUTE : The length of the daily cycling routes is estimated and is based on local information and depends of various detours or short cuts that can be done en route. Sailing and cycling routes may be changed on the spot due to weather conditions and ability of the respective cyclists on board. Departure is during morning hours, mostly after breakfast. BICYCLES : bike rental possible on request; Katarina Line is not responsible for any damage which may occur on personal bicycles during bike tours and transportation from land to the ship and vice versa; Repair kit for personal bikes obligatory. FOOD : Breakfast* and either lunch or dinner (*continental breakfast included for Traditional Ensuite vessels, buffet breakfast for Premium vessels). During our cycling routes, we recommend stops at local restaurants where you can sample the local specialties. 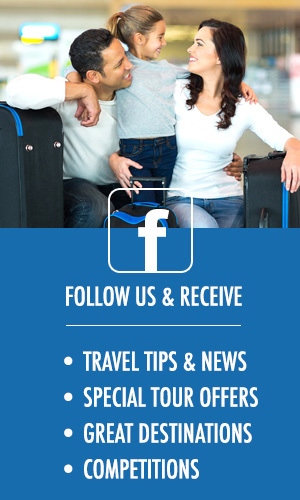 These meals are not included in the price of the trip and are paid by the customers. 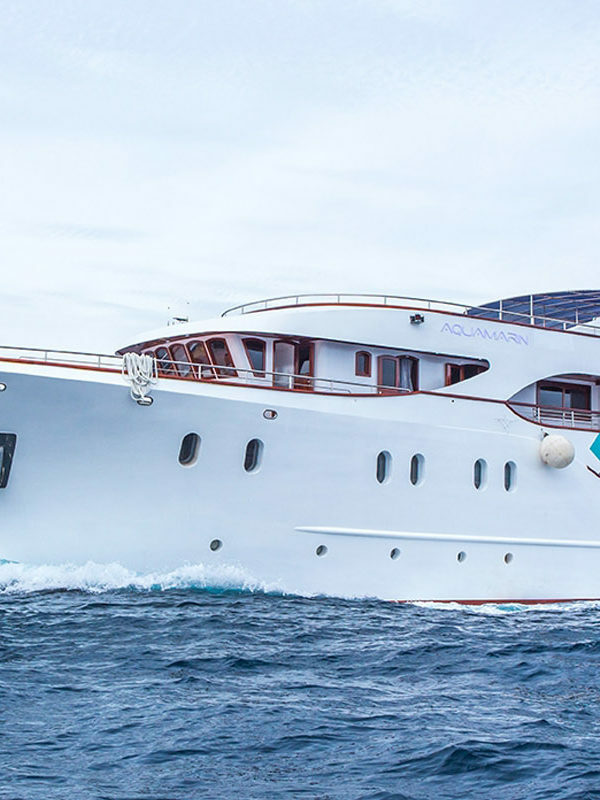 There is a possibility to book a Captain’s dinner (included for Premium vessels), which is paid directly on the spot and is offered by the captain and your tour guide.